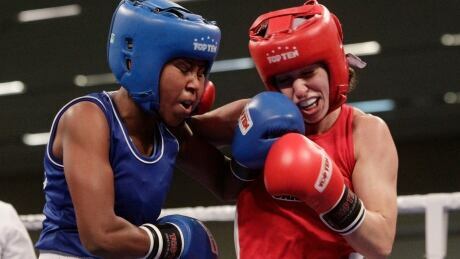 Canadian boxers Mandy Bujold and Caroline Veyre won gold medals in the flyweight and lightweight divisions, respectively, at the Pan Am Games on Saturday. 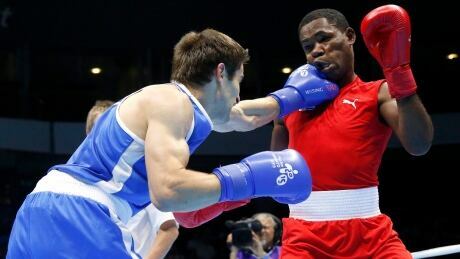 Canada's Arthur Biyarslanov won boxing gold on Friday at the Pan American Games. Canadian boxer Mandy Bujold will have a chance to defend her title at the 2015 Pan American Games in Toronto. 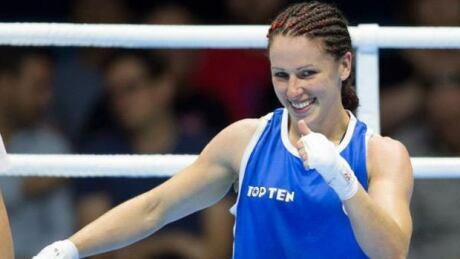 Bujold was one of 10 boxers named to Canada's Pan Am team on Sunday. You are currently browsing the archives for the Sports/PanAm (Actual)/Boxing category.